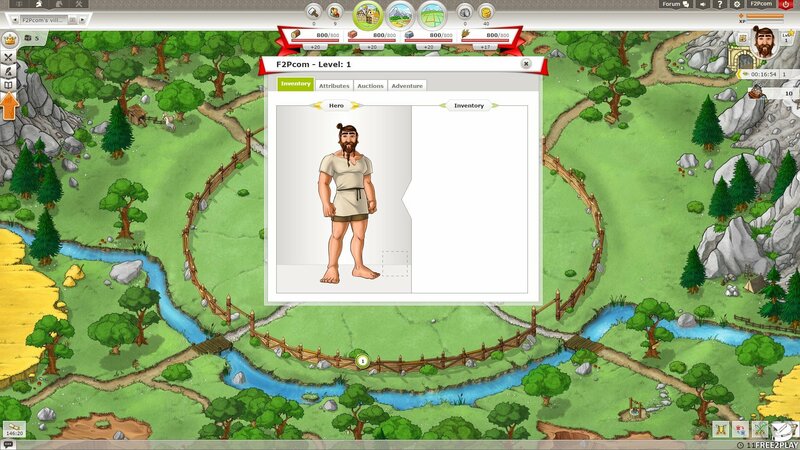 Travian Kingdoms is browser based MMO where we will participate in strategic battles against hundreds of players, each of them responsible for building and developing their own village and training an army of troops to defend it. 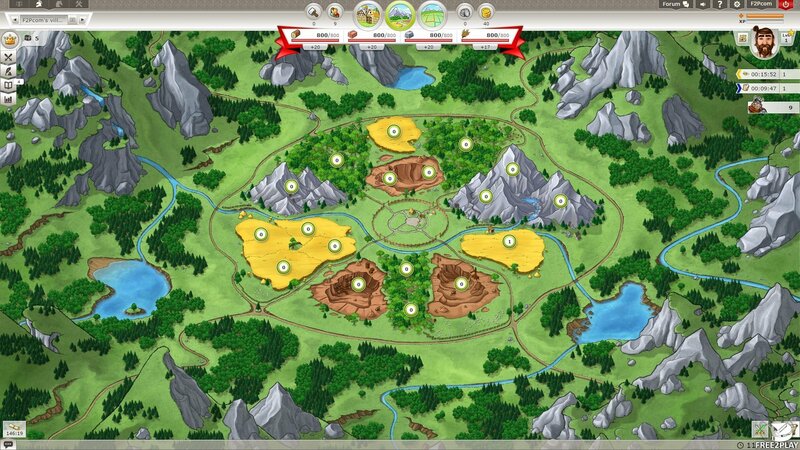 Travian Kingdoms is a free-to-play game, but the players have the option to spend real money to get access to various boosters and premium features. * Android and iOS versions will be launched over the course of the summer 2015. 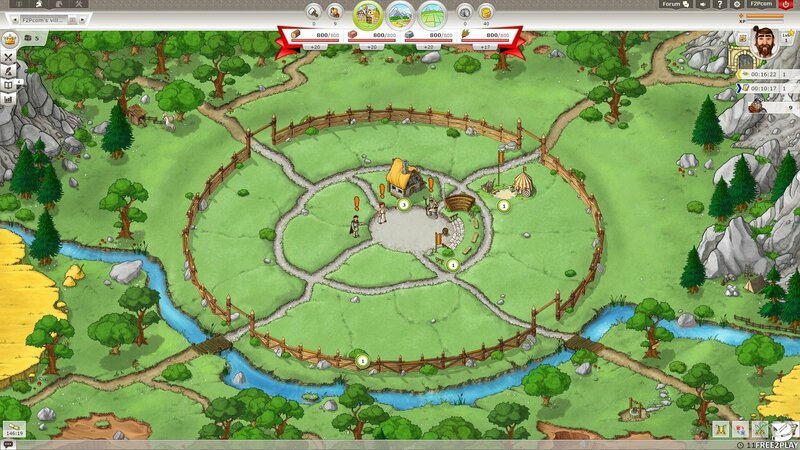 Travian Kingdoms is an empire building MMO, where players have to establish their own town and try to expand their territories by creating an army to compete against other players and help their own Kingdom. Kingdoms can forge Alliances and work together, ultimately working towards building a World Wonder which will declare them the winners of the game, which adds an actual end game objective instead of an endless battle to be the number 1 ranked player. Gauls - This faction is the most defensive of all three, and the most difficult of defeat, so it's perfect for new players who don't want to be aggressive and wants to have a chance against more experienced players. Teutons - Teutonic infantry is very powerful and they usually attack in large numbers thanks to its low production time, so they are ideal for aggressive players who love to wage war. Romans - This faction is perfect for experienced players, since they have the most powerful units, but have longer training times and a higher cost; to mitigate this and so must be used wisely. Resources are the mainstay of the game, players have to get wood, iron, clay, and food to construct buildings, train units, and do research. 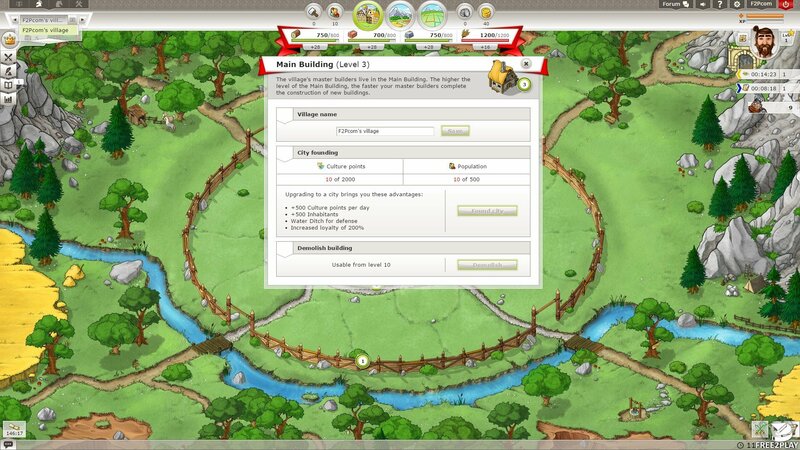 Resources are acquired at the resource fields that players have to develop as part of their village, traded with other players, buying them on the market, completing quests, or through conflicts with enemy AI and other rival player villages. At the beginning of each game, players have to choose whether they want to be Kings or Governors, and this decision will define his playstyle and their activities inside the Kingdom. The role of the Governors is to provide resources to the kingdom and acquire Stolen Goods to give as tribute to the King. The Kings have a more focused leadership position, and their primary role is organising the military element kingdom, focusing on defending the realm from its rivals. In addition to being part of a Kingdom or form alliances, players can create their own secret society, an occult organization where only its members know existence. Secret Societies can focus on Bright Secret Societies which are for protection or Dark Secret Societies to fight against villages, other players, kingdoms and even entire Alliances from the shadows without anyone knowing of their ultimate plans.